DSE Controller, China Manufacturer of DSE Controller. Various products of DSE Controller, providing product images and basic parameters with each DSE Controller and Deep Sea Electronics DSE7320; We are a professional Chinese manufacturer of DSE Controller, and look forward to your cooperation! 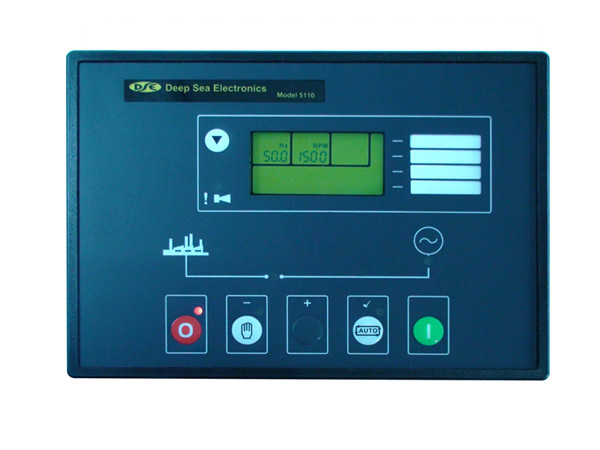 1.DSE controller is made in United Kingdom , it also is Deep Sea Electronics , An intelligent range of single-set and multi-set generator control solutions, mains protection relays, lighting tower control solutions, digital automatic voltage regulators, remote communications devices and expansion modules. 3. Use for Generators Genset and Diesel Engine controller system .